Calling all moms! 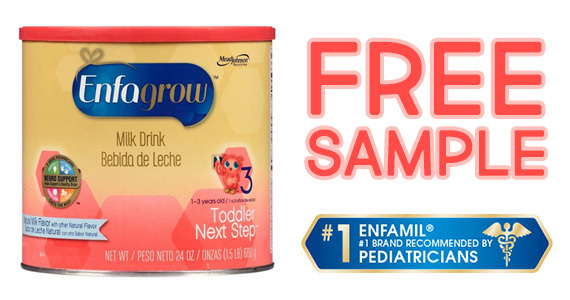 For a limited time we can request a free sample of Enspire from Enfamil. Take just a moment to sign up to enjoy special values, free gifts, a dedicated phone number to reach an Enspire Expert, informative emails timed to your baby’s developmental stage and more. Click through and provide them with your shipping info so they know where to send your sample.